Contrary to popular opinion, the United States does offer government healthcare. The United States has had government healthcare since 1965. But the United States does not have the same type of government health care like other health care models around the world. Government healthcare in the US is only available to people with certain conditions, such as age, disability, or low income. There are two major components to government health care. They are Medicaid/CHIP and Medicare. You need to be pregnant. You need to have a disability. You need to be elderly. You need to be in the low-income bracket. If you meet the qualifications, Medicaid becomes available the day you signed for it or the first day of the month you applied. Also, the benefits become available retroactively 3 months the day you signed up for it. 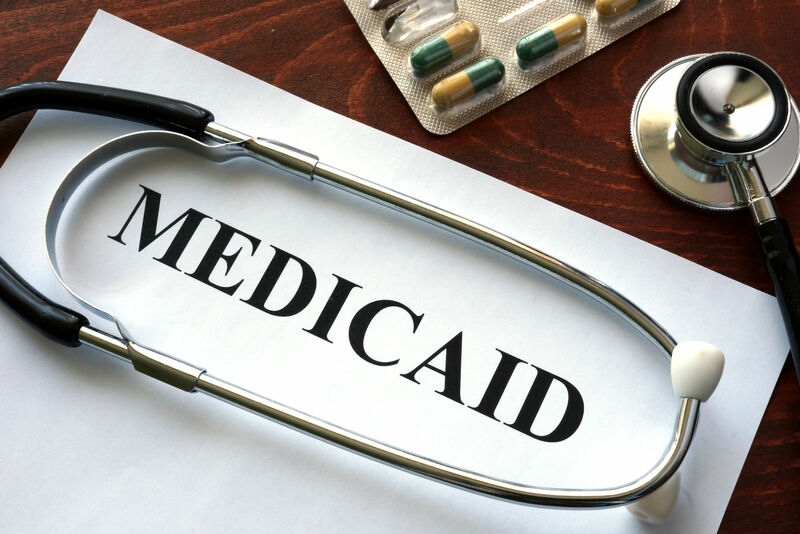 Depending on income and household size, you can get Medicaid for low-cost or no cost at all. To find out more information about Medicaid, please check medicaid.gov. CHIP programs in some states might offer more than the list above. Please check your state for details about its CHIP program. To see if your children qualify for CHIP, your household must meet the financial requirements. If they qualify, CHIP becomes available the day you signed up for it or the first day of the month you applied. Also, the benefits become available retroactively 3 months the day you signed up for it. Depending on income, you can get CHIP benefits either at a low cost or no cost at all. But if you pay for your children, the cost of the monthly premium will not exceed more than 5 percent of your household’s annual income. 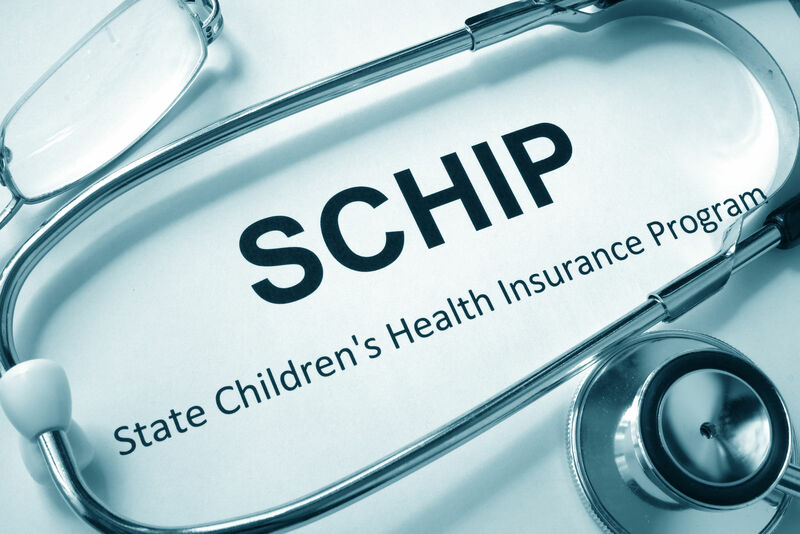 To apply for CHIP, you can either call 1-800-318-2596 (TTY: 1-855-889-4325) or fill out an application through your state’s health insurance marketplace. To find out more information about CHIP, please check medicaid.gov. Medicare is the health insurance from the federal government for those who are 65 years old and older. But, you can also get Medicare under 65 if you have a disability and if you have End-Stage Renal Disease (ESRD). Part A is when you have hospital insurance. This covers services such as skill nursing facilities, inpatient hospital care, critical access hospitals, and some home health care. Usually, you do not pay for Part A because it has already been paid through payroll taxes. Part B is when you have medical insurance. This covers services such as outpatient care, doctor visits, occupational therapy, and some home health care. It also covers for service that Part A doesn’t cover. Part C is when a private insurance company with Medicare to provide you a health plan. This part includes the services that covered in Part A and B. Part D is when you have prescription drug coverage. 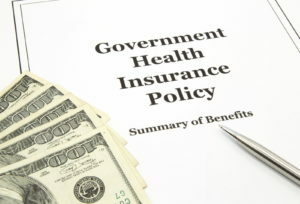 You can either get coverage from the Medicare program or from a private insurance company. Usually, you pay a monthly premium for this part of Medicare. Medicare becomes available the first day of the month when you turn 65 years old. If you’re under 65 and you have ESRD, Medicare becomes available the first day of the fourth month of dialysis treatment. 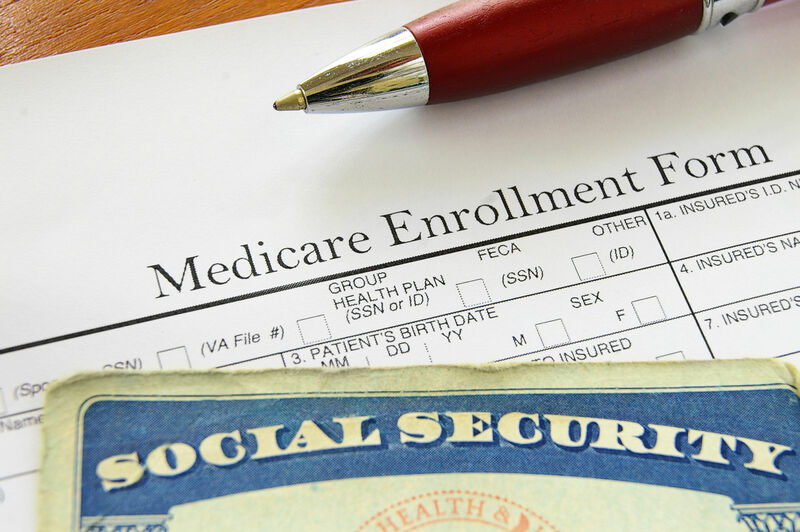 If you’re under 65 and you have a disability, Medicare becomes available after you receive your disability benefits. To find out more information about Medicare, please go to medicare.gov. Since you now know the information above, you should be able to know what to expect if or when government health care becomes available for you and your household. Compare private health insurance quotes online by clicking here. It never helps to know all your options. When should I get long term health insurance?